This event is one for the fashionistas! 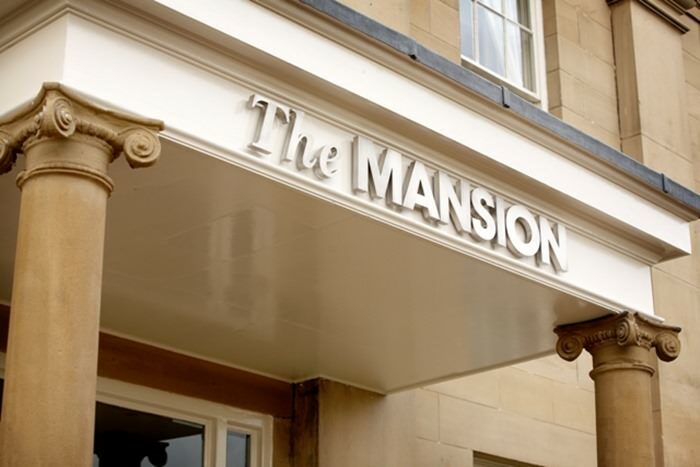 We are so pleased to be working with Dine at The Mansion to host another stunning wedding exhibition at this exclusive venue. Dine are thrilled to be working with top UK Wedding Blog Brides Up North to host another fabulous Luxury Wedding Exhibition at The Mansion this Sunday 5th October. Brides Up North has every detail covered, from invitations, to cakes, to wedding gowns. 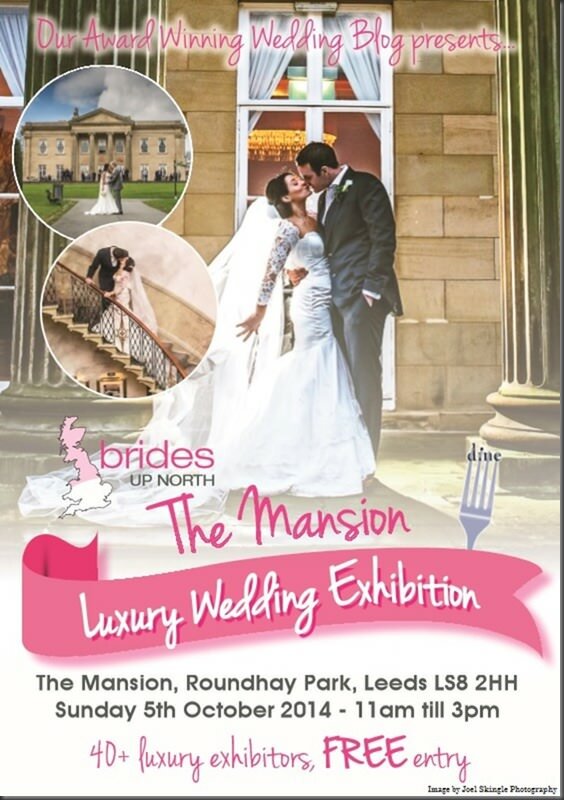 Visit www.bridesupnorth.com/wedding-fairs to pre-register for your VIP Bride To Be Goody Bag and speedy entry.